There is no better, more adventurous way to fully experience the ancient Inca culture of Peru other than doing the official Inca trail. This is the only way through which you will be able to walk on the sacred Inca ground, to visit sites that are otherwise not accessible to travellers, and to view the sunrise on Machu Picchu from the Inti Punku. The other hikes may be great, hard, you may get to see amazing landscapes too. But nothing can compare to the experience you will have when puffing and struggling on the only real Camino Inca to Machu Picchu. This is definitely among the best things to do in Peru. Doing the Inca trail is no easy thing, so here are a few tips to fully enjoy it. 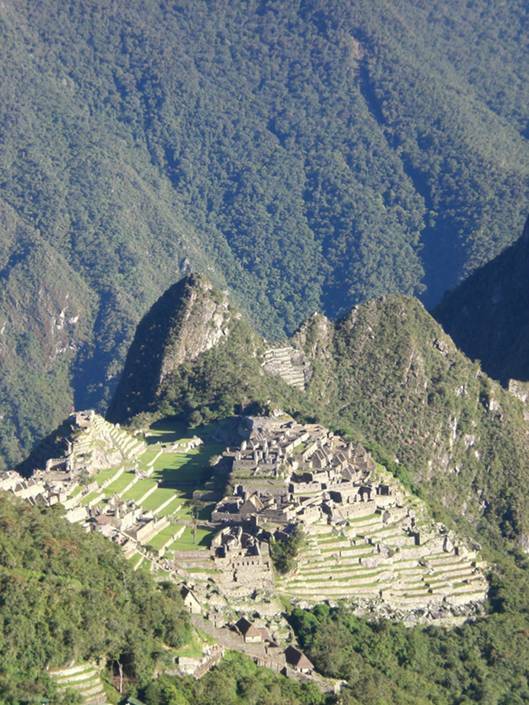 Do your research: Various companies can organise your trekking to Machu Picchu. Among the most recommended ones there are Llama Path and SAS. 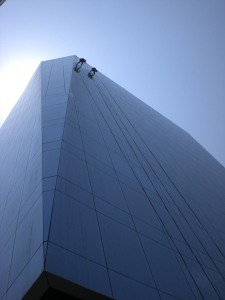 A Lima based agency which is also highly recommended is Peru Tourist Information, whose chief is a real superstar. Prices vary, depending the company you pick and on what you want to include in your trail. They can vary from 450 US dollars for the vary basic, to 800 US dollars for the most pricey company and including a number of extra services. 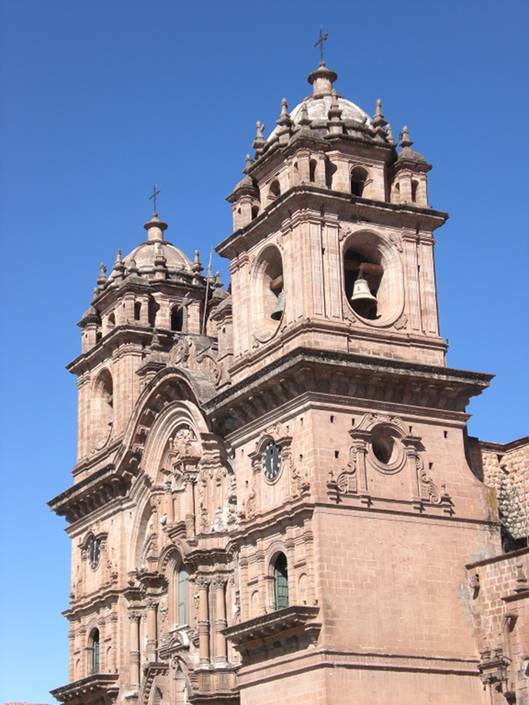 Do plan ahead: there is no such thing as showing up at an agency in Cusco and asking to do the official Camino Inca. The most it will be able to offer you are alternative routes, such as the very challenging 5 to 7 days Salcantay Trek, or the 3 days Jungle Trek. If you think hiking the Inca Trail is one of the things to do in Peru, you should know that the official Inca Trail permits are issued by the Peruvian government each January, and they are sold out very fast. Only 180 visitors per day are admitted, so if you think this is an experience you want to live, plan ahead, make your reservations well in advance. To give you an idea, I did my trail in April and I had it booked by the end of December. In April, everything was sold out until October. Do pick a date and stick to it: Inca Trail permits are not refundable – once you pick a date, you have to stick to it and arrange the rest of your travel itinerary accordingly. So, think well before deciding. What I can say is that, no matter the season, you will at some point get the typical inca train weather: rain and extreme chill. April and May are the best months for nature lovers – flowers (especially orchids); September to November are less crowded and December to March rainy, and the trail may be very slippery (but, really, it does rain in any season). Do arrive fit: the Inca trek is challenging for anybody. The altitude, the long walks, the fatigue and the little rest you may be able to get sleeping in a tent will eventually hit anybody. So, do train yourself by exercising and eating healthy food well before you embark on this adventure. 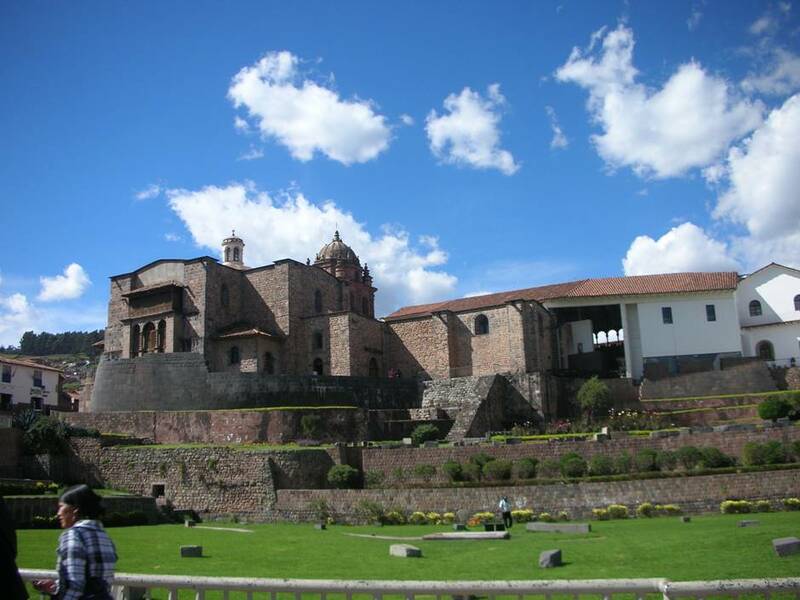 Do arrive in Cusco a few days before the starting date: this will allow you to get adjusted to the altitude. 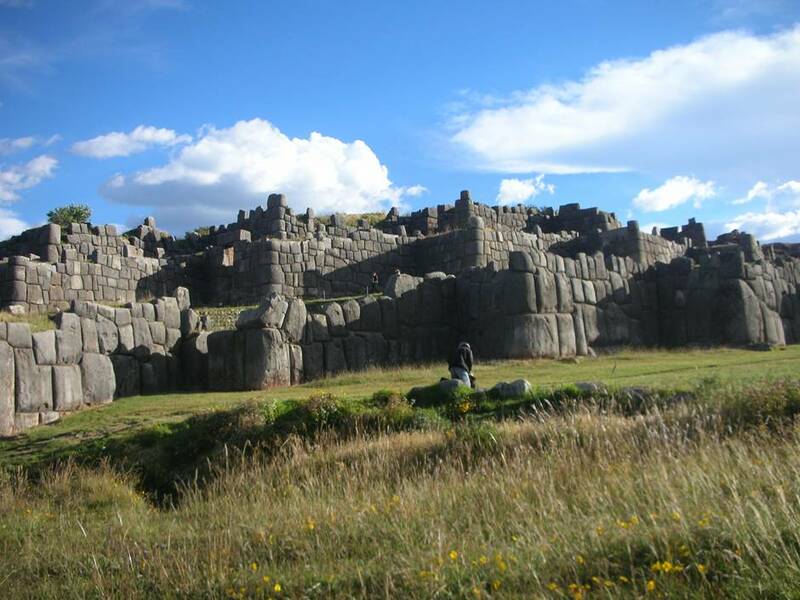 Cusco is located at 3300 meters above sea level and the trail starts at around 2800 meters. Being adjusted to the altitude will give you a good advantage. Not to mention, Cusco is a lovely city to hang out, there are numerous interesting sites to see and things to do in Cusco and in its surroundings, great restaurants and an amazing vibe. Do wear appropriate gear: good hiking shoes, technical pants and a good rain coat are a must; carry along some thermic sweaters and t-shirts against the chill. Paths get slippery because of the rain, and you will surely want to avoid slipping down and breaking a leg: hiking shoes give you extra support; plain running shoes may be comfortable but are not geared to support your feet and ankles in hard conditions. The same goes for the rain coat: it does rain at some point or another and the last thing you want is getting wet and catch a cold, as it would ruin your experience. A good sleeping bag will save you from the freezing night of day 2, when you reach the highest point on the trail. Inca weather at the back! Do carry medications, especially prescriptions: there is no easy way out once you are on the trail. You can walk back after day 1; from day 2, the closest emergency centre would be in Aguas Calientes, and if you do get sick you will have to be carried by porters along the trail and down to the village (this actually happened to somebody in my group). It is definitely not pleasant to be sick while there, and not pleasant for the porters either. Remember that helicopters can’t access the trail as there is no landing point. Do pack light: whether you decide to carry your own stuff or hire the services of half a porter, do not carry more than 7 kg. Should you chose to give your stuff to the porters, your bag will be weighted. If you want to carry your own stuff, you will want to keep the weight to a minimum. Days are long, and carrying around a heavy backpack will increase your fatigue, especially on day 2 when you will have to walk uphill most of the day and reach the peak of 4200 meters above sea level. All you need is a small bag with a change of clothes, toothbrush and toothpaste, soap, a small towel, prescription medications and a headlamp. Do carry some snacks: food is provided on the trail. You will have 3 main meals per day, plus two snacks. However, you will need some extra energy and having that bar of chocolate or that bag of peanuts will help you to keep walking. Do carry some cash: you will use it to buy drinks on day one and two of the trail, and to tip the porters at the end of the trail. This is a sort of tradition: remember those porters are the last part of the chain and any extra help matters to them; besides you will want to reward them for their help! Do be prepared for the “rustic” accommodation: tents are comfortable but they still are tents, and even if you have a mattress, you will still feel like you are sleeping on the floor. Dining tents are tight: you will be sitting elbow to elbow with your companions. Bathrooms are challenging, to say the least: expect filth, terrible smell, and freezing cold water. Do expext amazing views and spectacular sites: mountains, glaciars, nature, waterfalls, clouds, flowers, jungle and hidden sites you didn’t even know existed. You will get to see all of this, and much more. Do make new friends: this is a great opportunity to meet people from all over the world, share anecdotes, cheer each other up when it is really hard to walk, when the food is not as good as you would have wanted and when all you want is to rest. Tired but happy, we reached the Inti Punku just in time to see the sunrise! Do consider your extra options: you can add an extra hike to Huayna Picchu, and enjoy yet another spectacular view of Machu Picchu. You have to book this in advance too, as only 180 visitors are admitted, twice per day. Do book a dorm bed in Aguas Calientes for the day when you terminate the trek: you will be exhausted and the last thing you will want will be to walk around looking for a place to stay. Denny’s House has decent bed and great showers. Don’t forget your camera: you most certainly want to take pictures of the views, of the sites, and with your new friends. Don’t underestimate the difficulty: it is hard, really hard. While day one is relatively easy (you will be rested after having slept on a proper bed in your hostel), day two is challenging as you will reach extreme altitude and will be going uphill most of the day. Day three is the longest day – 16 km: guides will tell you that you will be going through “inca planes”, which, you will discover, consist of continuous going up and downhill. By day four, you will be exhausted. This is when you will have to wake up at 3 to start walking towards Machu Picchu to get to see the sunrise from the Inti Punku. By all means, do not despair if it seems too hard: following my advice, you will make it till the end and will feel a huge sense of achievement. Don’t worry if you stink on the trail: everybody eventually will stink. You will sweat just like anybody else! Don’t expect to shower: Showers are out of the equation until day two, but don’t get too excited: they are only cold, freezing cold. Do not shower unless you are ready to risk pneumonia. Don’t forget to have fun: this is a once in a lifetime experience, and you must fully enjoy it! 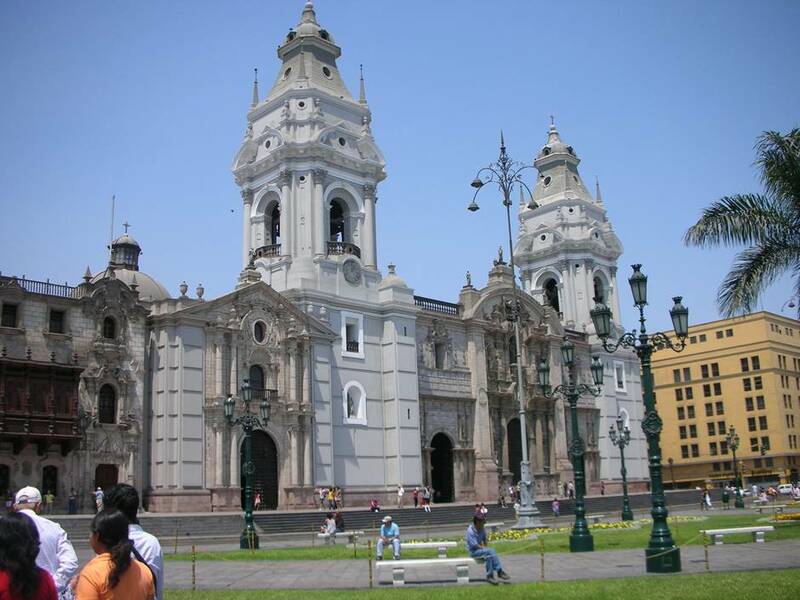 If you are interested to find out about more things to do in Peru, click here.